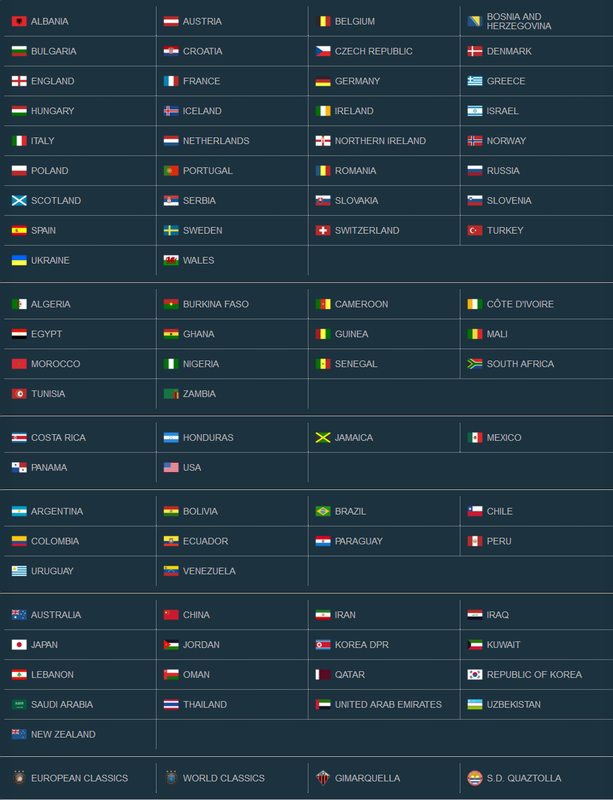 Konami has unveiled the complete team and stadium lists for PES 2018. 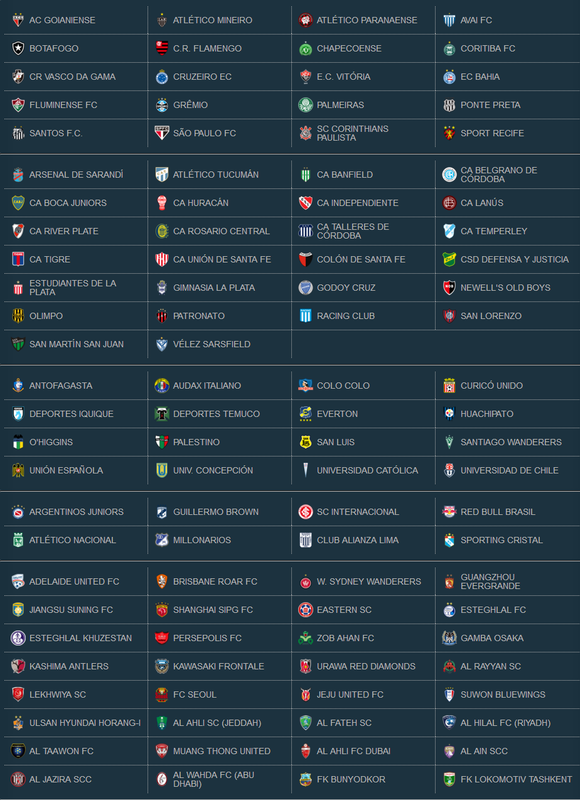 New licensed teams include: Anderlecht, AEK Athens, Copenhagen, Fenerbahçe, Galatasaray, Gent, RB Leipzig, Malmö, Olympiacos, Panathinaikos, PAOK, Porto, Sassuolo, Spartak Moscow, Shakhtar Donetsk, Slavia Prague, Steaua Bucharest, Valencia, Young Boys, and Zenit St Petersburg. 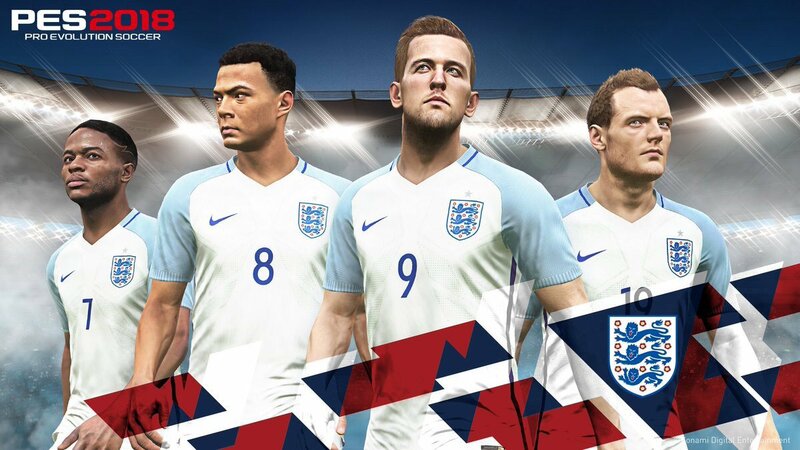 The PES 2018 demo will launch on Wednesday 30th August. 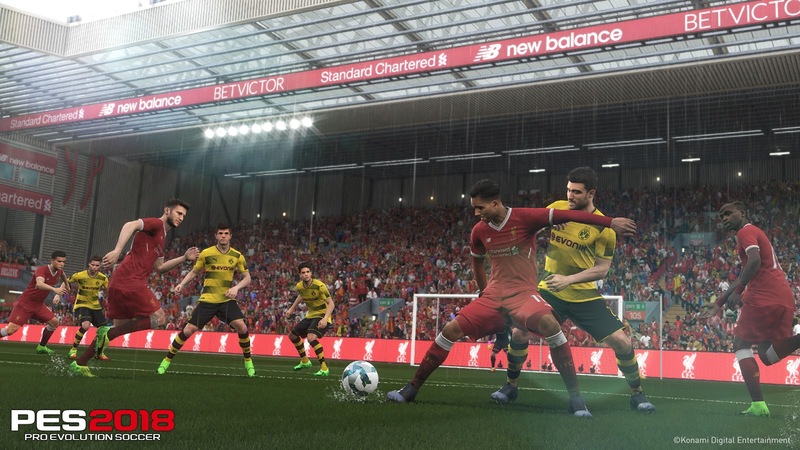 Available on PS4, Xbox One, PS3 and Xbox 360, the demo will feature nine clubs (Barcelona, Boca Juniors, Borussia Dortmund, Colo-Colo, Corinthians, Flamengo, Inter Milan, Liverpool, River Plate), as well as three national teams (Argentina, Brazil, Germany). 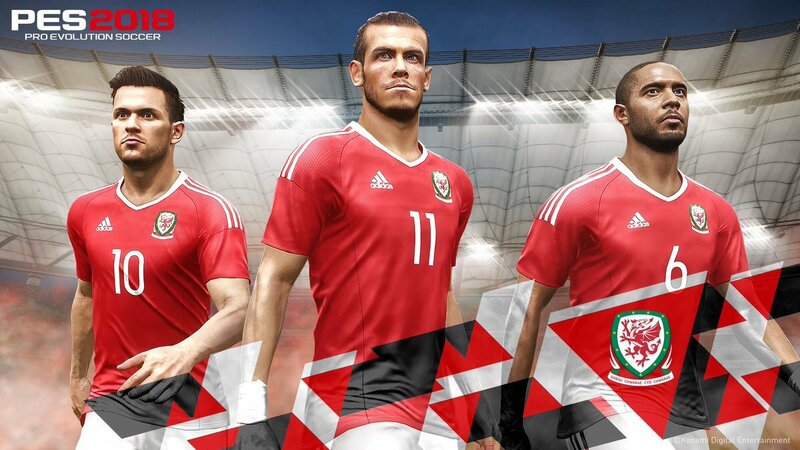 Meanwhile, Konami has revealed the national teams of Belgium, Czech Republic, England, Poland, and Wales will be fully licensed this year. Five Borussia Dortmund Legends have also been unveiled: Norbert Dickel, Jörg Heinrich, Lars Ricksen, Karl-Heinz Riedel and Michael Zorc will all be available in myClub this year. Finally, the PES 2018 gamescom trailer (watch below) confirms Premier League side Arsenal will be fully licensed once again. Konami Digital Entertainment B.V. has announced it has become the Official Video Gaming Partner of Spanish giants, Valencia CF. The agreement will see the club faithfully recreated within the publisher’s Pro Evolution Soccer (PES) series and the pair will work across a series of complementary promotional activities. 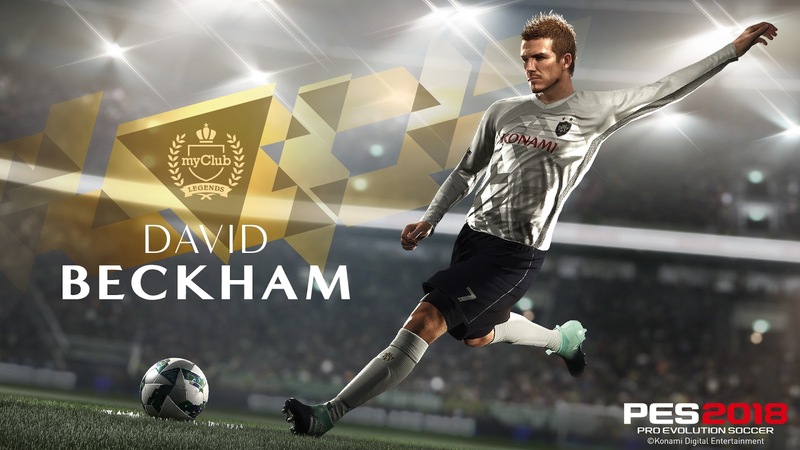 The deal comes as KONAMI looks to strengthen its ties with the world’s best clubs for its PES series. Valencia CF is one of the most successful clubs in the Spanish league, with six titles, numerous domestic trophies, and European success in the UEFA Cup competition. 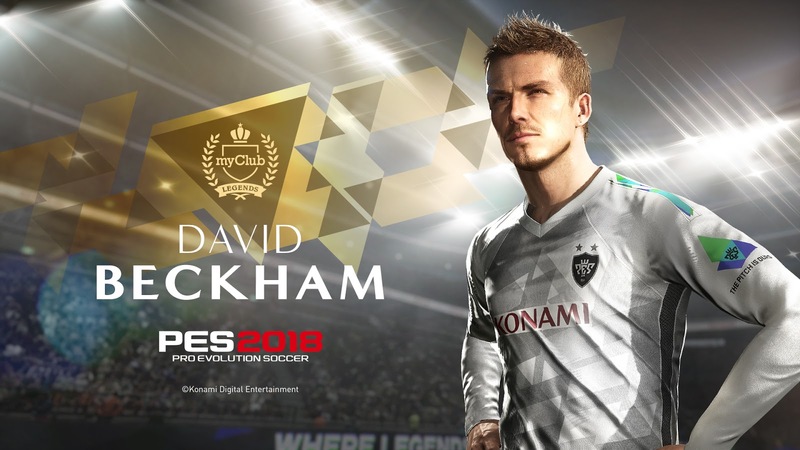 As Valencia CF’s Official Video Gaming Partner, KONAMI will work closely with the club to ensure their representation within the PES series is as close as possible. 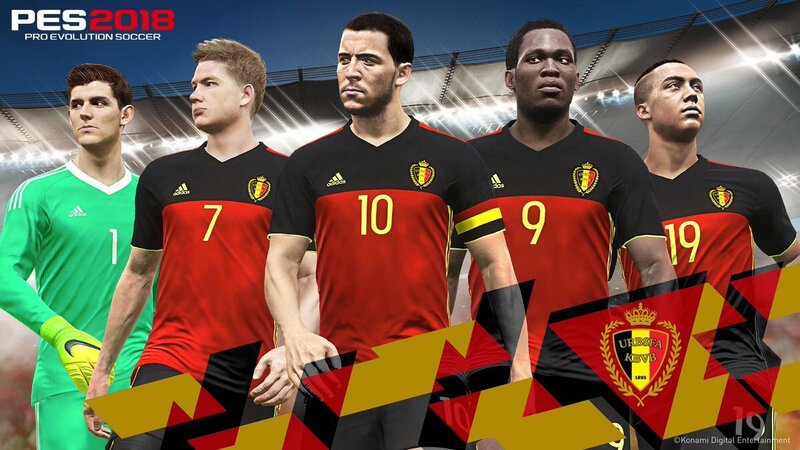 The agreement allows KONAMI to use the home, away and third kits in the forthcoming PES 2018 and the first-team squad will be perfectly created within the game. 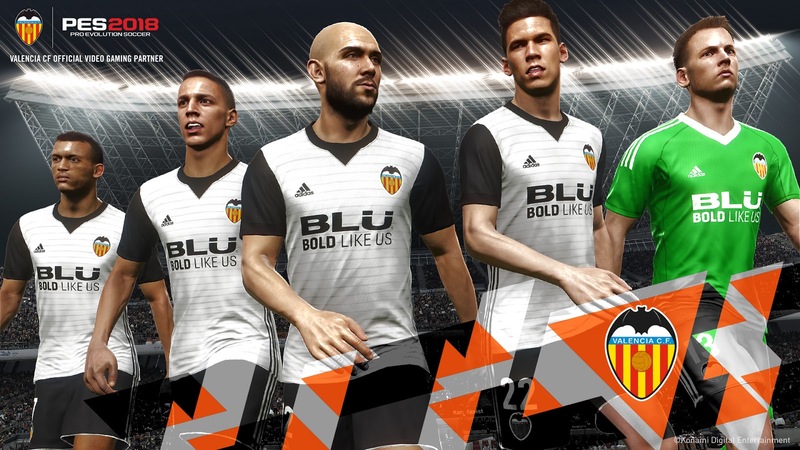 Player faces and individual skills will also be matched, while KONAMI and Valencia CF will also work together across a host of promotional activities. The pair will launch a series of digital co-promotions throughout the year, with KONAMI contributing visuals from the game to assist in Valencia CF’s match day social media activities. 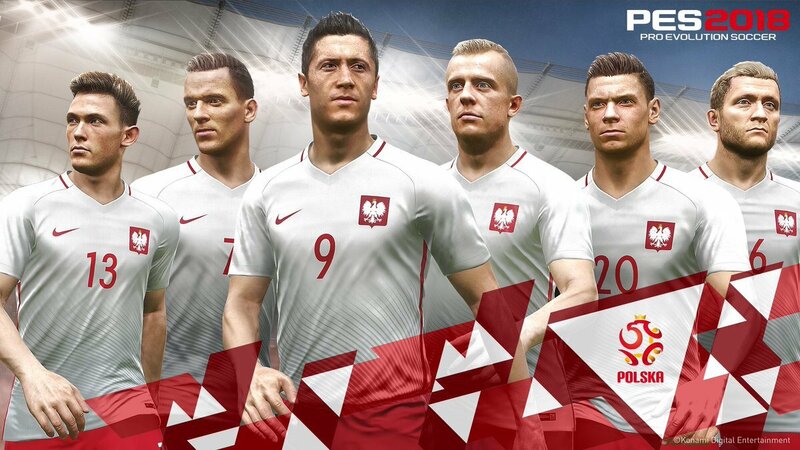 With PES 2018 using the mantra “Where Legends are Made”, PES 2018 will also see KONAMI further expand its eSport interests. June 2017’s PES League World Final saw 16 players from around the globe gather to win a stunning $200,000 prize, and KONAMI will use Valencia CF’s iconic Mestalla stadium to host Pro Gaming competitions and other key events throughout the season.